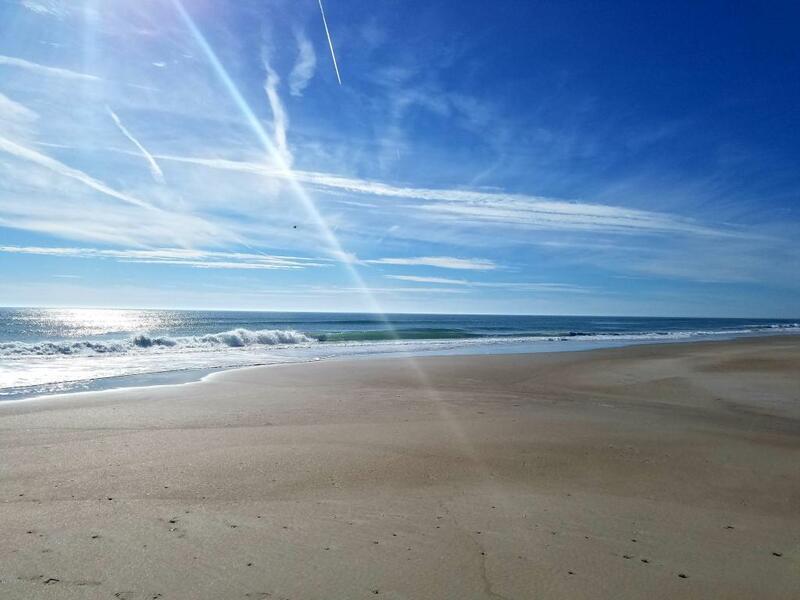 North Topsail Beach NC! 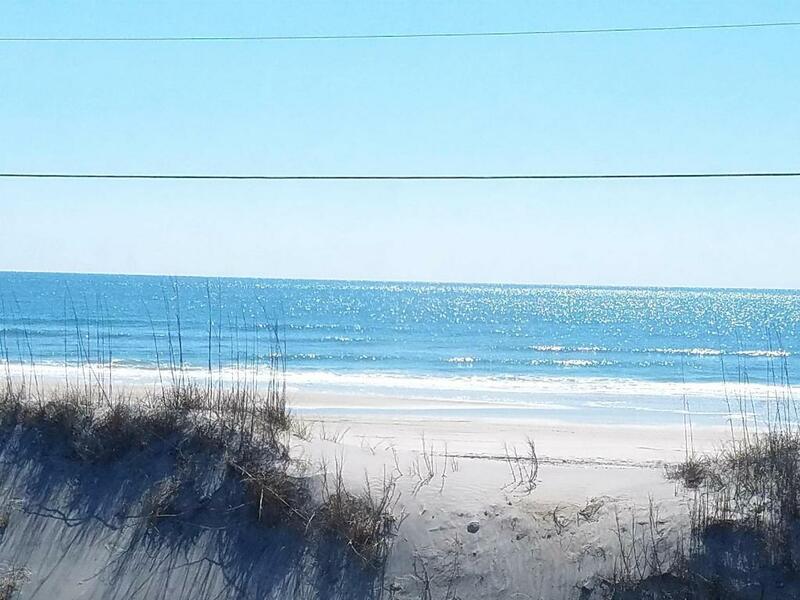 Start your day on the beach walking, surfing, or just hanging out with friends and the dogs. Rare double dream lot fenced for tons of privacy and room for a pool! 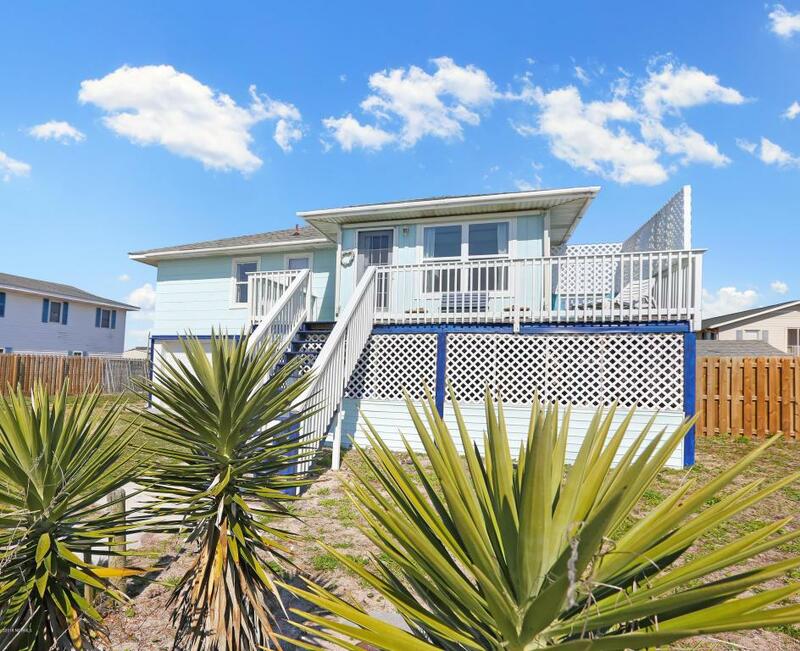 This adorable, irresistible beach cottage has been recently remodeled while keeping it simple, cozy and interesting. 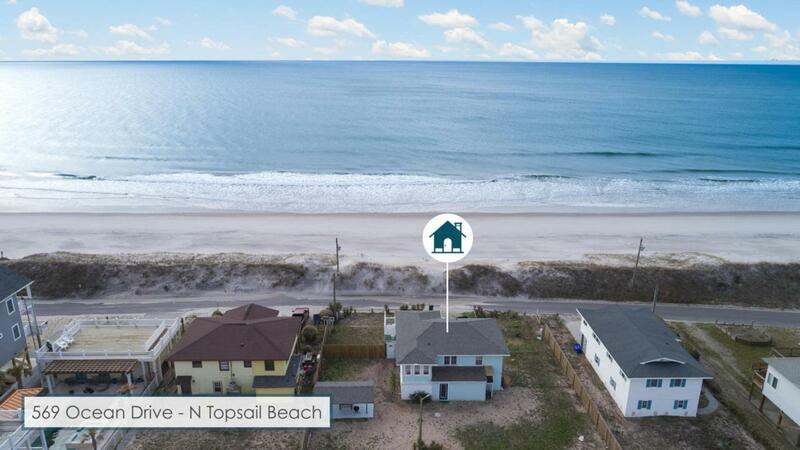 Most important, it offers fun days on the beach or sitting on the front porch with unobstructed sweeping ocean views.The home offers refinished wood floors, laundry room, garage, and large downstairs area with full bath, kitchen and open space offering many possible uses. Outside enjoy a grill area and Lanai.You can explore the beach,watch dolphins, play golf close by, kayaking, fish, boating, or just relax on this pristine Island!! Listing provided courtesy of Linda C Blackburn of Re/Max Essential.